Tips for how to make the best buttercream frosting for cake decorating. 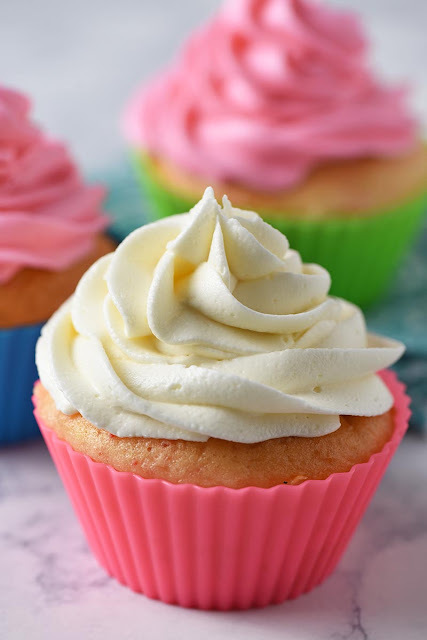 Smooth, creamy, and bursting with vanilla flavor, it's the perfect recipe for cupcakes! Add in the powdered sugar, and mix everything together for 2 to 3 minutes, mixing well. If you want different colors for your icing, separate the icing into smaller bowls, and follow food coloring instructions for creating colored frosting. You'll end up with a very smooth, creamy, vanilla buttercream frosting that's perfect for cake decorating, piping onto cupcakes, and more. Plus, it tastes really good. 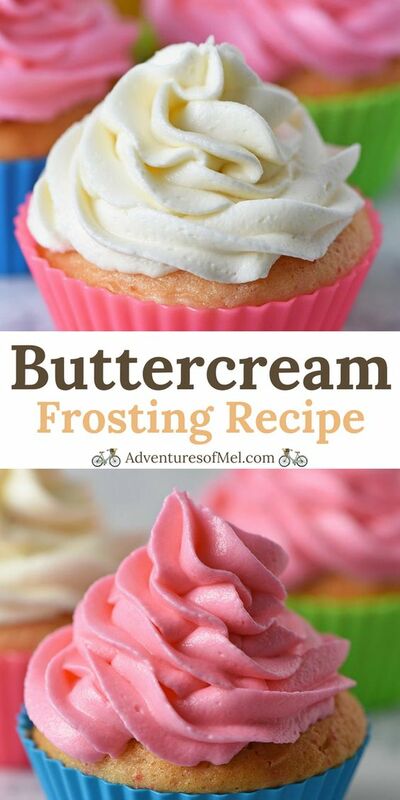 *If you don't like the buttery flavor of the icing, you can substitute shortening for half the butter. **You can also use milk instead of heavy whipping cream, but remember, you may end up with a softer icing, especially at room temperature. 0 Response to "The Best Buttercream Frosting Recipe"